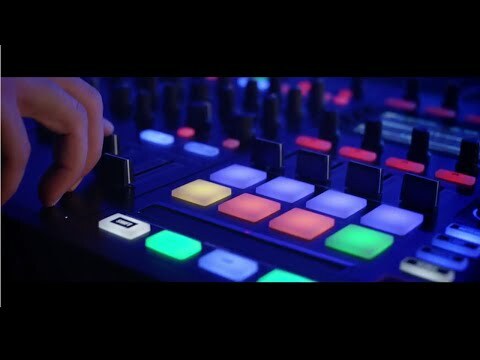 The Traktor Kontrol S8 will completely change the way you perform as a DJ, presented here in a great value bundle with the custom-designed S.. The Traktor Kontrol S8 will completely change the way you perform as a DJ, presented here in a great value bundle with the custom-designed S8 flight case. Offering dedicated controls over all performance features of Traktor DJ, including Traktor Scratch Pro 2, out of the box - the S8 DJ controller lets you take a further step away from laptop control and letting you perform hands on. 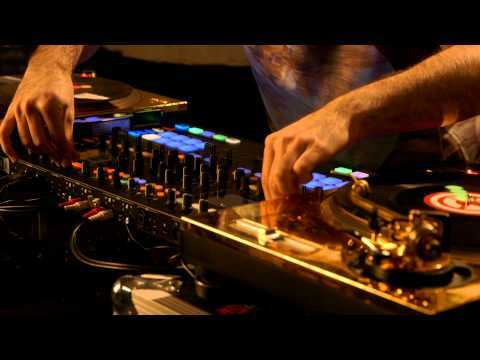 Futhermore, you will get a free upgrade to Traktor Pro 3 when it is released. Evolving from the success of the S2 and S4 DJ Controllers, the S8 expands the level of control and features at your fingertips. Providing full control over 4 decks in a traditional 4-channel mixer format, DJs of old and new will find it easy to navigate and access all the key functions to deliver a great set. The Native Instruments Traktor Kontrol S8's got more knobs and screens than we've ever seen on a DJ controller before but things don't get confusing. 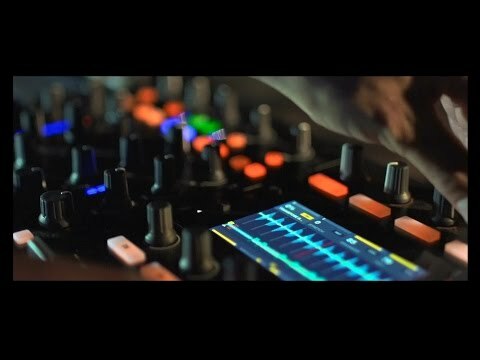 On using it we found that NI's experience with Maschine has delivered something similar for DJ's, powerful but completely intuitive. Browsing through your file folders, using the Remix Decks and full Waveform Displays let you know what's going on at all times. 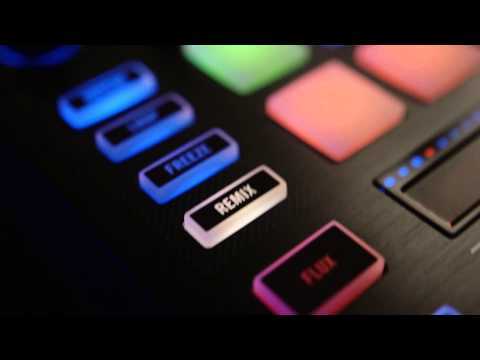 The Traktor Kontrol S8 comes ready-mapped for use with the revolutionary DJ file format - Stems. A Stem file contains a track split into four musical elements – bass, drums, vocals, and melody, for example. Transition between elements stem-by-stem instead of using global volume and EQ control for an entire track. Or apply effects just to a specific stem. And to get really creative, swap elements across multiple decks – take the vocals from one track and mix it with the beat from another. Providing rugged and reliable protection on the go, this custom-designed transport case for the Traktor Kontrol S8 is essential for portability. Velcro-layered pads and pouch customise the case interior and keep all the cables tidy. Removable front and back panels allow you to get set up quickly with S8 never having to leave the case! Native Instruments Bundle Deals – Who Needs Voucher Codes?